Central Vietnam is in the middle of nation and is the heart of Vietnam. It is famous for historical sights, the traditional culture and the long ravishing beaches and the outstanding national parks with the various ecosystem. 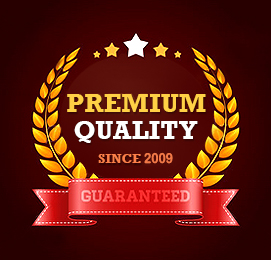 Moreover, you will be amazing because of the excellent street food. So that, you will have a chance to enjoy and immerse it by traveling the best central Vietnam tours, including Hue, Da Nang, Hoi An. Welcome to Hue with the imperial citadel, royal tomb, and the special street food. Hue Citadel is deeply evocative capital of the Nguyen emperors which still resonates with the glories of imperial Vietnam. However, many of its finest buildings in this citadel were destroyed during the American War in decades ago. On the other hand, Hue owes its charm partly to its location on the Perfume River – picturesque and atmospheric even in less flattering weather. The city blends new and old as sleek modern hotels tower over crumbling century-old Citadel walls. After a day relaxing in your hotel, you will have breakfast and prepare for the Hue city tour in central Vietnam tours. 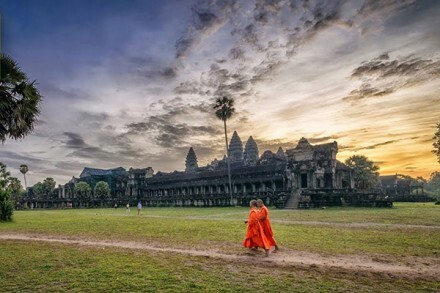 You can book a day tour from a reliable travel agency in order make sure that you do not have meet any trouble during your tour as well as save your cost and know more about Hue Citadel. Your local guide will pick up you from your hotel and transfer to visit some famous destination in Hue. Firstly, you will visit the imperial citadel – the home of Vietnamese’s last royal dynasty, this is Nguyen dynasty. 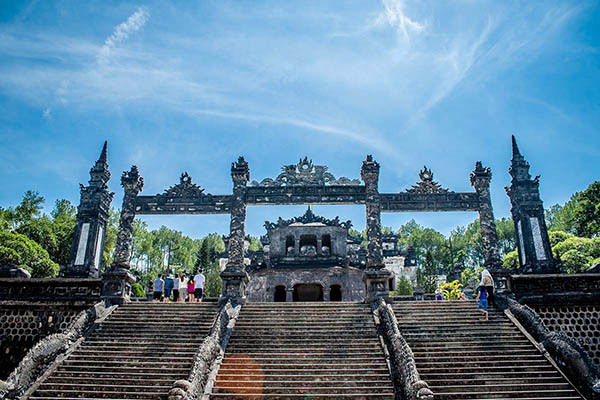 Known as one of the Vietnam’s seven UNESCO World Heritage Sites, the Imperial City has long been a must-visit attraction for tourists visiting a hidden charm. This was the capital city of the Nguyen Dynasty for 140 years date back from 1805 until 1945 and you will be attractive because of the walled fortress and palace belonged to the ancient city of Hue. Secondly, visiting the ancient beauty of Hue royal antiquities Museum which is located in the Hue imperial. 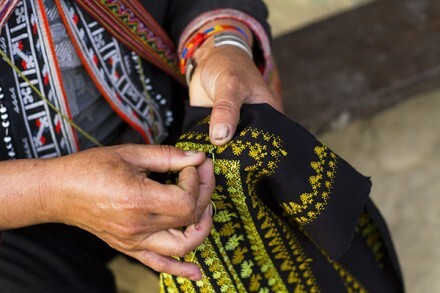 This museum will display more 300 rate artifacts and provide you an overview of royal life in Vietnam at that time like King bed, king clothing, poems, paintings,… Most of them are handicraft products which are created by the famous artists of Hue. After that, you will visit Dong Ba market – the biggest commercial center of Hue city. It will show you many special cultural gifts and souvenirs here and you can buy it as the gifts for your relations. 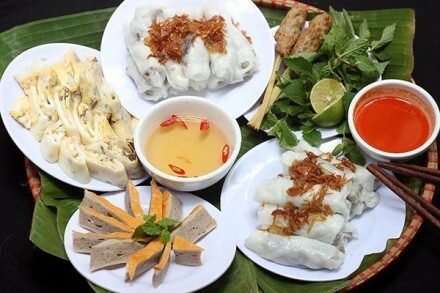 You can have lunch at local restaurant with Hue specialty cakes like Nem Lui, Banh Xeo, Banh Cuon thit heo, nem ran, che Hue,… You will be surprised when having it. Then, you should relax about 30 minutes before visiting in the afternoon. 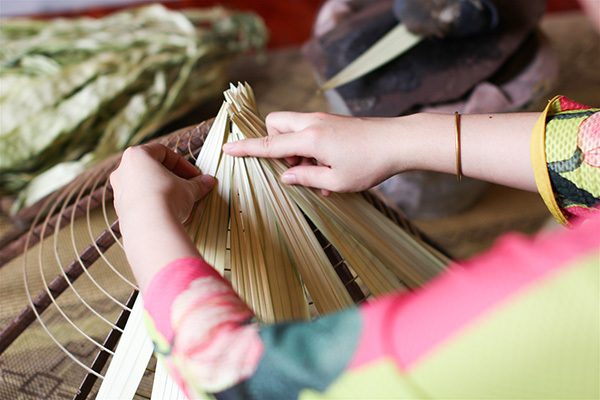 The next destinations are emperors Tomb, incense stick making village and conical hat village. The first tomb is Khai Dinh tomb (1885-1925), which is the smallest but is the most recent and costly amongst the other ones. Khai Dinh was the 12th King of Nguyen dynasty and he chose the style of his tomb with the modern materials like slates, concrete, and wrought iron. That is the result the appearance is quite imposing and gray. Move to Minh Mang Tomb which is located in An Bang village, on the west bank of Huong River, about 12km from Hue city. You should have free time to enjoy the atmosphere in the cruise on Huong River. 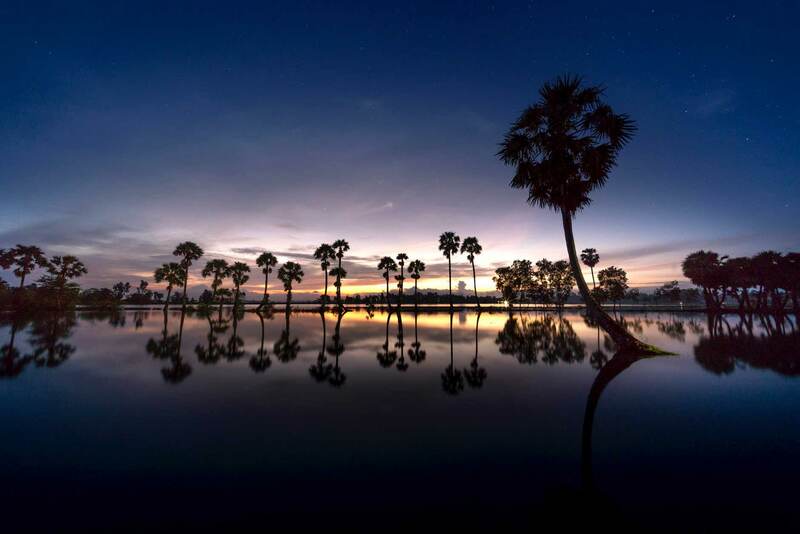 You can get up early to immerse the fresh air in Hue before checking out and moving to Da Nang city in central Vietnam tours. The distance is about 100km, about 2.5 – 3.0 hours driving. On the way to Danang, you will enjoy the wonderful scenery on the way of Lang Co beach, Hai Van pass. On the one hand, Lang Co beach is a stunning island, like the stretch of palm-shaded white sand, with a turquoise lagoon on one side as well as 10km of beachfront on the other. 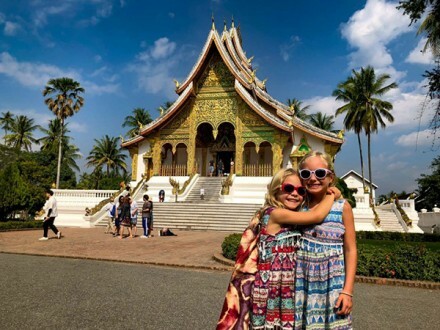 On the other hand, Hai Van pass crosses over a spur of Truong Son mountain range that juts into the sea with the road climbing to an elevation of 496m, passing south of the peak at 1172m. It’s an incredibly mountainous stretch of highway – you may have seen the spectacular views on the Top Gear Vietnam special and Da Nang Bay during your route. When you on the border between 2 districts, including Thua Thien Hue and Da Nang, you will have a short rest and take a sightseeing here. After about 3.0 hours, you will prepare to have lunch in the local restaurant, enjoying fresh seafood or traditional cuisines in Da Nang. In the afternoon, you visit the most famous destination in Danang. The first place is Marble mountain which is a cluster of five hills made from limestone and marble. 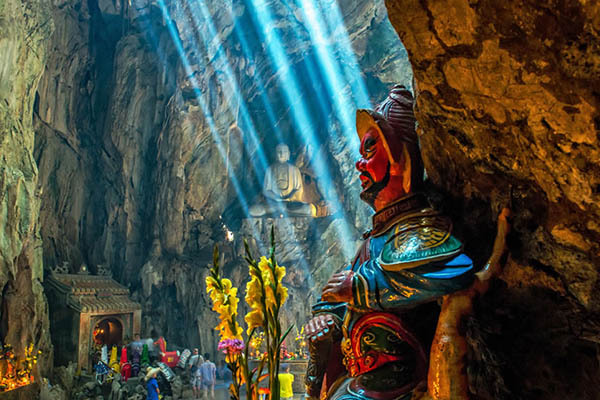 Marble mountains are a well-known pilgrimage site with peaks, caves, tunnels, and temples all just waiting to be discovered. But you should bring the formal clothes when visiting this places. In the top of this mountain, you can see all landscape of Danang city. The next destination is Cham museum, which is founded in 1915 with the world’s largest collection of Cham artifacts as well as housed in buildings marrying French-colonial architecture and Cham element dating from the 5th to 15th centuries before. After that, you will be transferred to Hoi An ancient town with the distance about 30km – 45 minutes driving along the coastal line. Welcome to Hoi An in the late evening, you should have a short rest before having dinner and visit the town on your own, depending on your health. Graceful and historic Hoi An is Vietnam’s most atmospheric and delightful town in the central Vietnam. Hoi An was listed as a UNESCO World Heritage site in an effort to preserve its core of historic architecture with a stunning mix of Vietnamese, Chinese, Japanese, European styles in 1999. 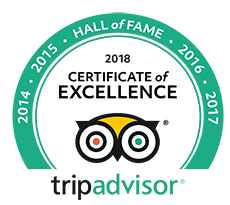 You will have a special exploration here both culture, people, landscape, traditional food. 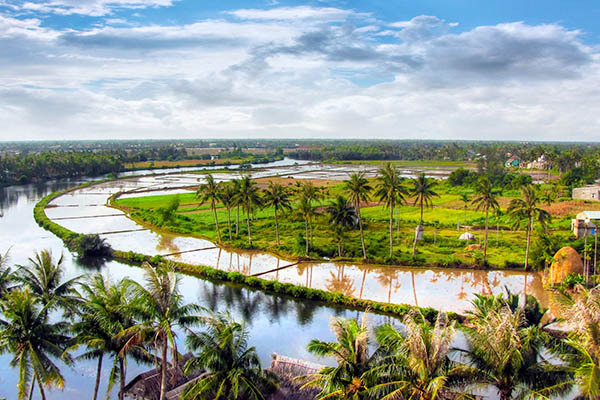 You will start your new day by discovering the local life of farmers in Tra Que which is a small farming community located about 3 kilometers northeast of Hoi An. Here, you can learn the history of the most highlight historical as well as architectural arts. Firstly, you will take part in dying some work of the farmers like watering, fertilizing and collecting some kinds of vegetables…Next, you should be a guest at the local resident house, learning how to cook some local Vietnamese food with the hosts. Having lunch at the local house or local restaurant before preparing the activities in the afternoon. After having a short rest, you will start to discover Hoi An on foot to take into the charms of this town. You can see the unique atmosphere which has been created by a combination of Vietnamese, Chinese and some kinds of Japanese influences. Obviously, the Japanese Covered Bridge is an invaluable property and this becomes the symbol of Hoi An. The next destination is The Fujian Assembly Hall – a great example of the Chinese architecture.